Buddy has successfully been teaching budding tattooists since 1993, and in a classroom environment since 2001. 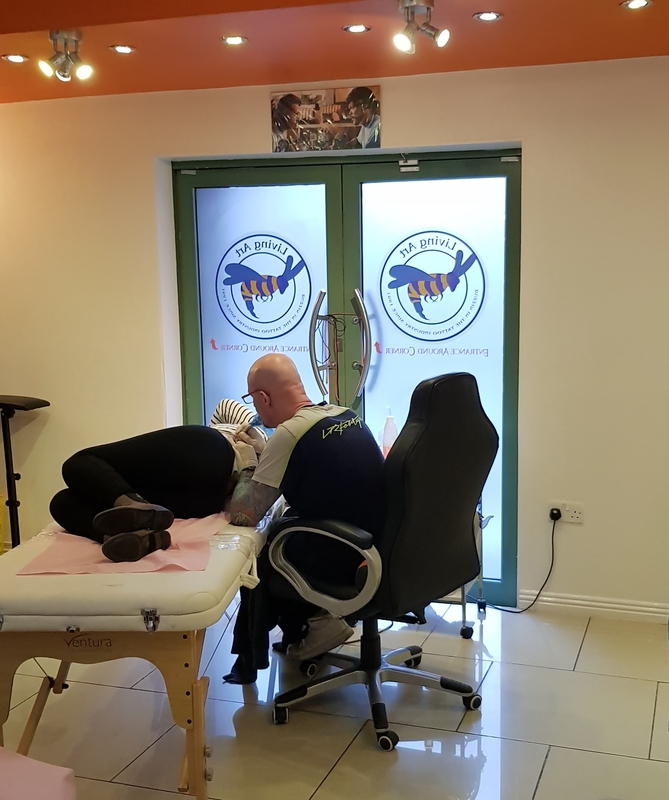 He opened Limerick City's first studio in 1991 and is responsible for many of Ireland's top tattooists. Buddy has an extensive amount of knowledge that you can only gain from years of experience and he loves to share this knowledge. You learn all the tricks of the trade that normally come from trial and error. During the course you will be tattooing synthetic skin before progressing to real skin. Yes, you will be tattooing some volunteers, yourself or your fellow students! This is almost a right of passage for any Tattoo Artists wishing to enter the industry. We have a back up service second to none so you never feel like you are doing it alone. Our teacher Buddy will make you feel instantly at ease. We opened our London Academy to give all aspiring tattooists the ability to learn the right techniques right from the start, to ensure they have the correct knowledge and know all safety aspects of tattooing. 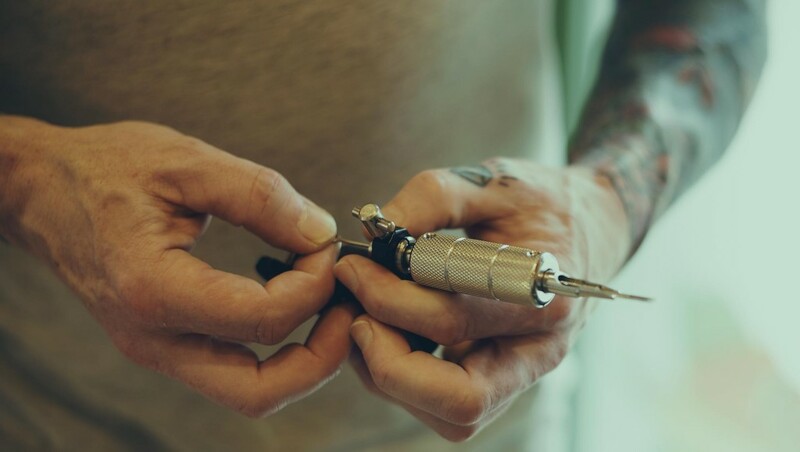 It's bringing tattooing to a whole new level, now you can learn from someone who has nearly 30 years of experience in a classroom environment making it so much more possible for people to achieve. Lets face it, tattoos are now mainstream, it's no longer a closed circle and we have to move forward, why shouldn't anyone be able to learn, why should it be an impossible business to get into! Teaching people the right way will make it safer for everyone. You must be over 18 to attend any of our courses. Our tattoo course is run over 10 days, Monday to Friday. How to choose your correct needle grouping - as this differs from one tattoo to another. Certificate of completion- In compliance with most councils, governments and insurance companies worldwide. Free 1 day refresher course for students who have completed our 2 week tattoo course, This course will commence 3 months after full course completion. This one day course is hugely beneficial to your career as a tattooist. We have found that students get a massive confidence boost from this as we look over students progress over the past 3 months, check all machines to ensure they are in top working order, help with any bad habits any student will have picked up and we have a troubleshooting session. We have seen dramatic improvements from these free one tattoo day course. © 2019 London Tattoo Academy UK | all rights reserved.